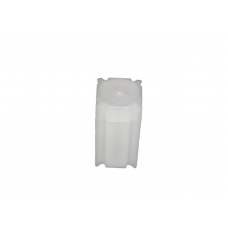 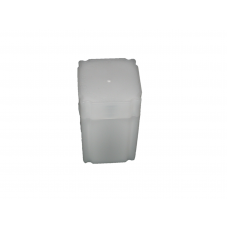 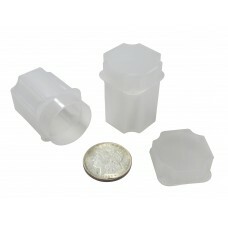 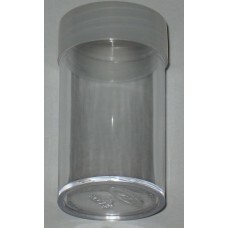 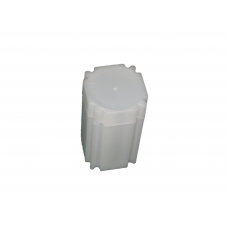 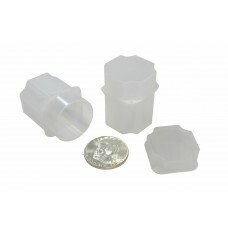 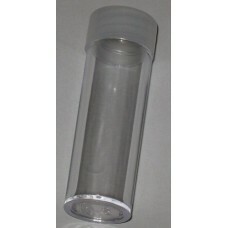 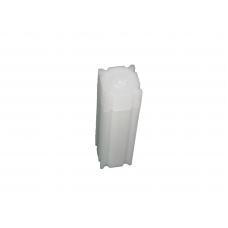 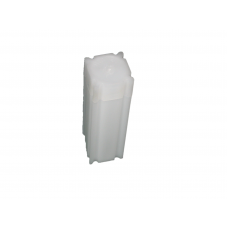 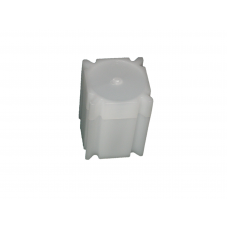 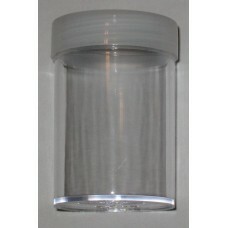 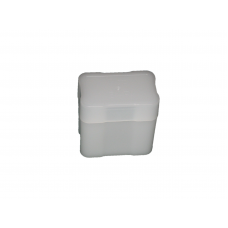 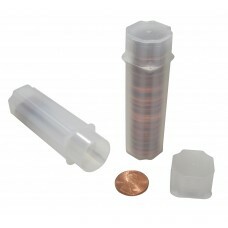 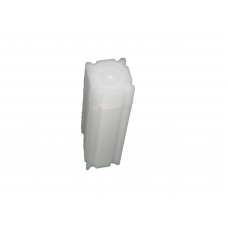 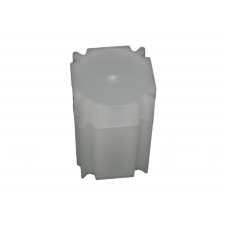 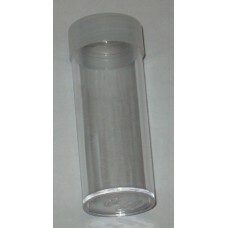 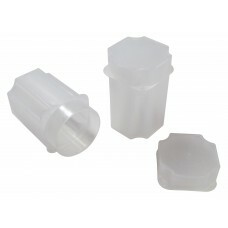 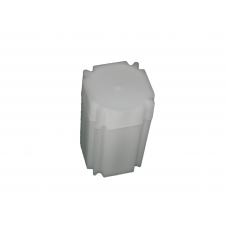 Square and Round Coin Storage Tubes are used for storing multiple coins safely. 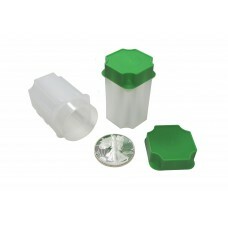 Use these for lower value coins or coins you just haven't had a chance to go through yet. 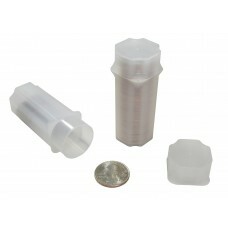 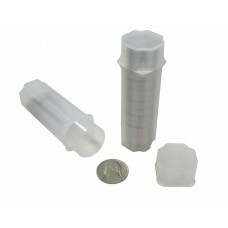 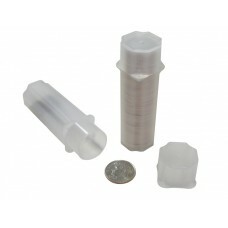 Coin tubes generally hold a full roll of coins without the paper wrapper. 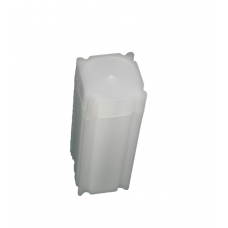 Square or Round Tubes essentially serve the same purpose, and it's really a matter of personal preference which is better.